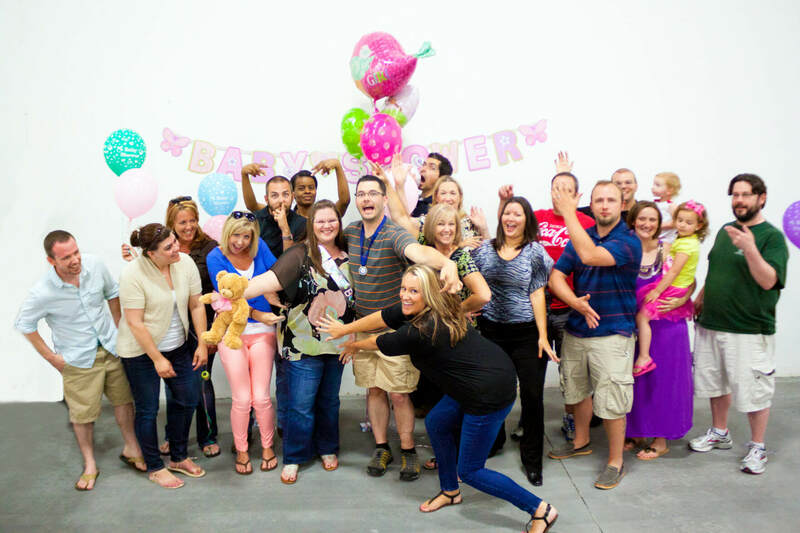 This week we celebrated the future heir to the CablesAndKits kingdom (or craziness whichever you prefer) by having a baby shower for our owners, Craig and Christin. Baby Haynie will be arriving very soon, so we had to make sure she had plenty of goodies to start life off the right way. It was an awesome party with some amazing food, and they got some really cool gifts. We are all looking forward to meeting the little lady when she arrives into this world! Have you caught the madness yet??? It is starting to go around! 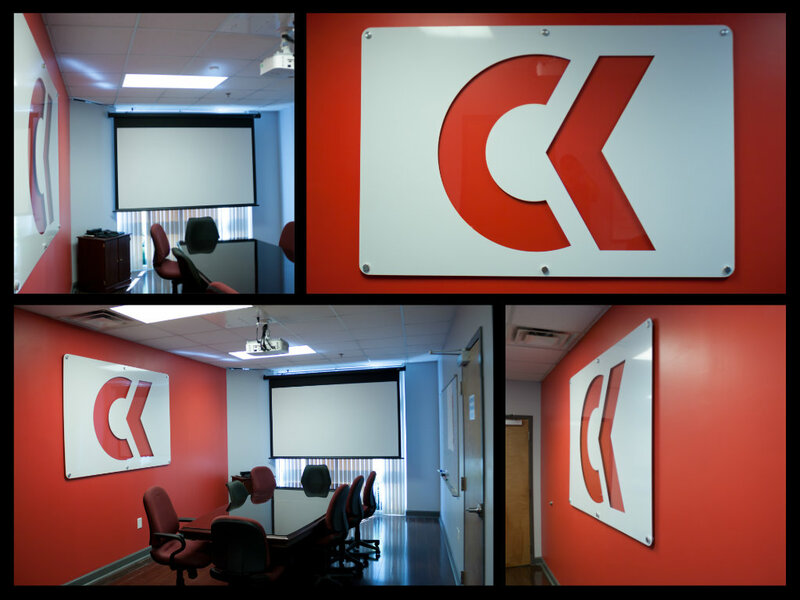 This week we rolled out our awesome new CK stickers and it has been quite fun seeing where these things are popping up, not only in the office but with our customers as well! Our staff has gotten very creative in showcasing the stickers, but so have some of you. 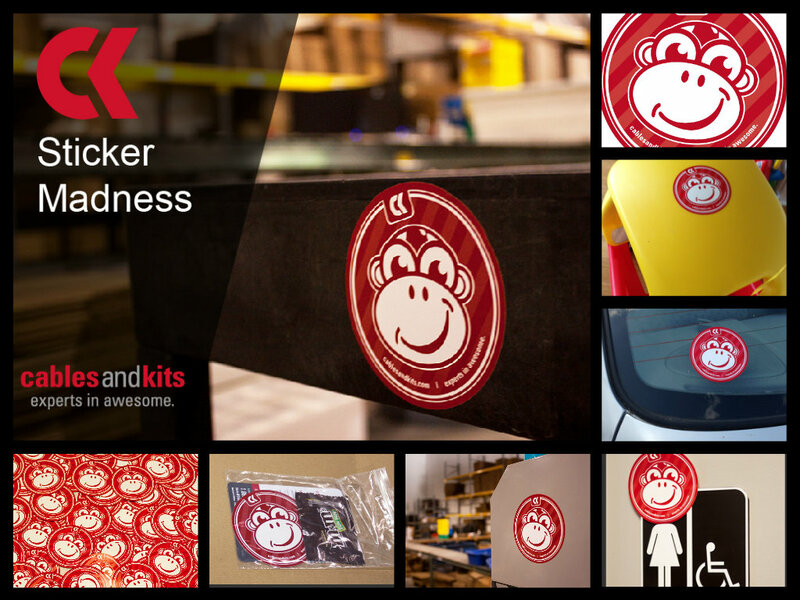 We have gotten a few pics of the stickers showing up on cars, phones, and even their children’s toys…haha! If you got a sticker already, please send us a pic of it “in action”, we would love to see how you are showing your CK spirit! 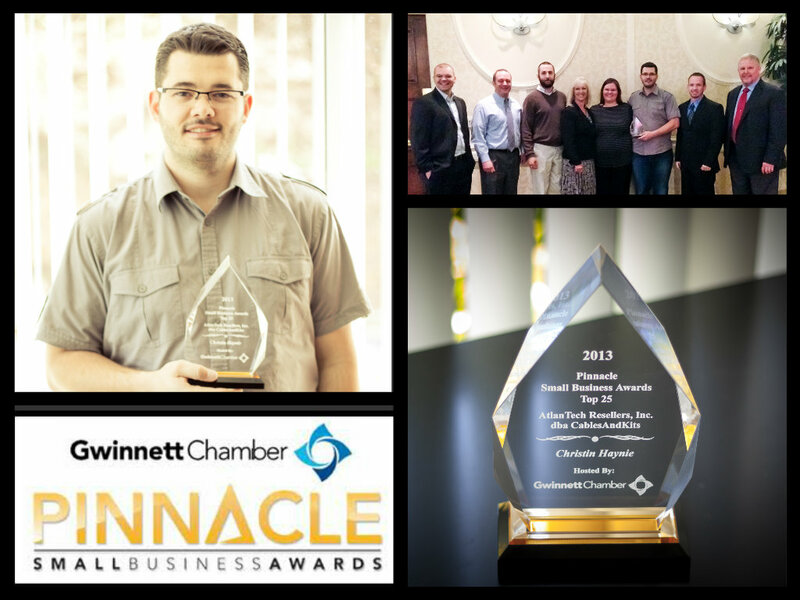 We had the privilege of being a part of the 2013 Pinnacle Small Business Awards last Friday. CablesAndKits was selected as one of the Top 25 Small Businesses our of the 150 businesses that were nominated this year. 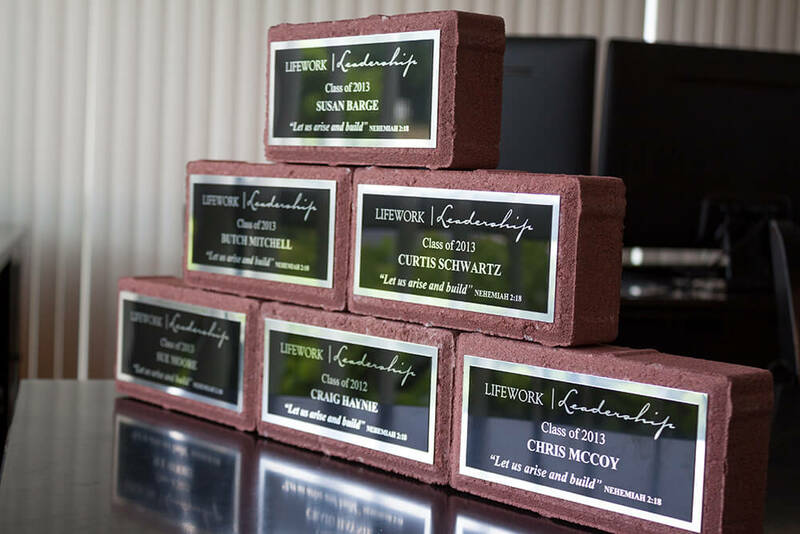 It was a phenomenal experience for our owners, Craig and Christin Haynie, as well as the CK team. It was very humbling being at the ceremony with such amazing, successful businesses that have shown significant growth and innovation over the past year. We heard some great stories while there!